Happy Halloween, y’all! It’s the Great Candy Day, so that means that even though it’s breakfast time as this “goes to print”, you can still be legally snacking on your favorite sugary treat. What’s your favorite? 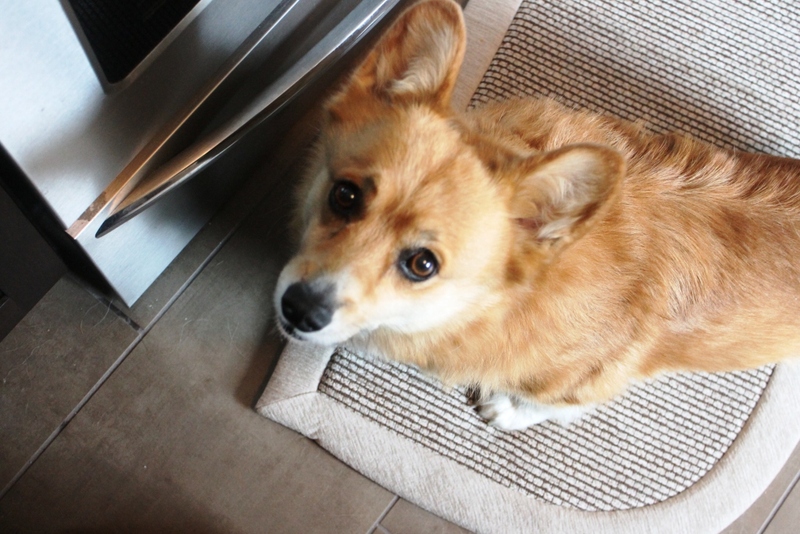 Did someone say “peanut butter”?! 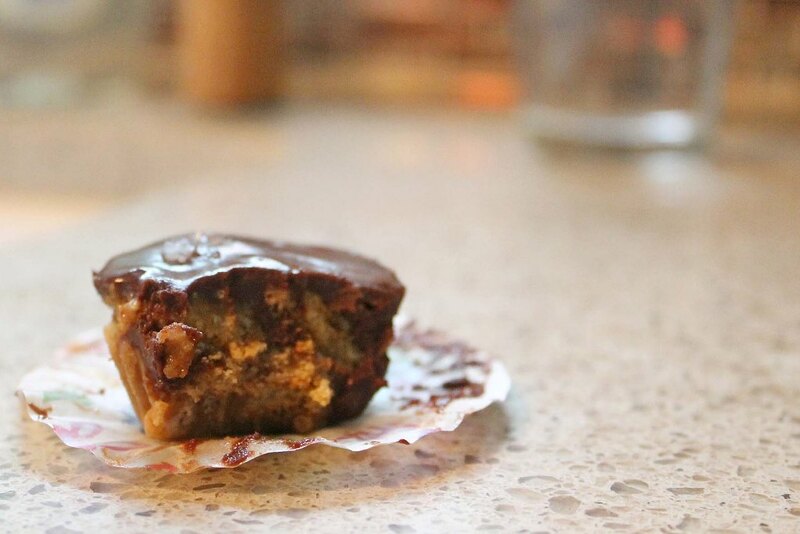 My favorite candy for breakfast, lunch, dinner or snack is the peanut butter cup. I mean, how can you improve upon the snap of the chocolate shell and the smoothness of the peanut butter within? 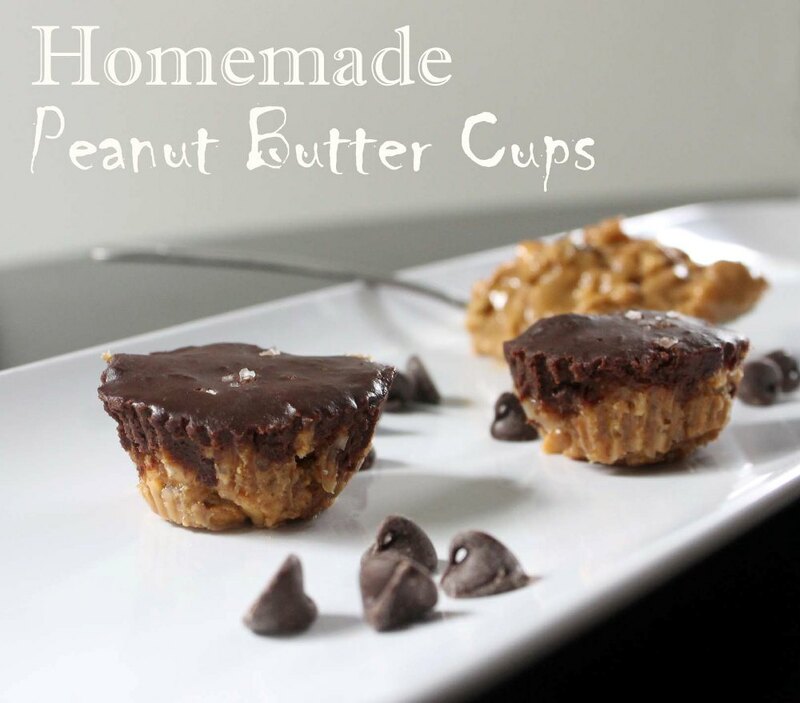 Oh that’s right – by subtracting all the chemical goodies you find in the packaged snack and adding in a secret crunchy ingredient you can make a homemade peanut butter cup that is to die for! I dare you to make this recipe and try to make the finished product last more than 36 hours in your house. Pro-tip: Keep these guys (and their processed counterparts) in the freezer for extra cold yummy goodness! 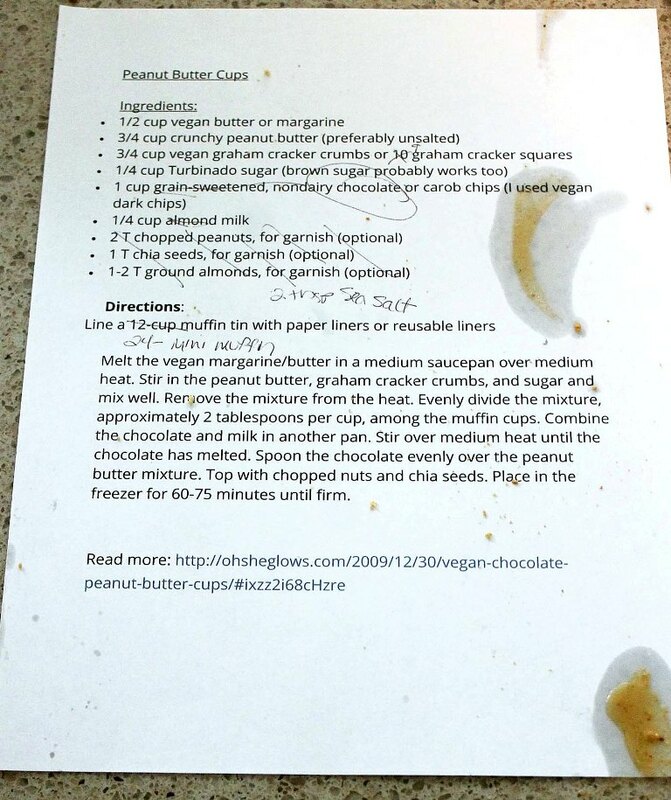 I started with a recipe for vegan peanut butter cups from Oh She Glows. I’m sure these are delicious, too, but I follow a “real food” diet, even if that means adding dairy and real fats. I did make a point to use the highest quality of chocolate chips I could find. The milk in our house is always organic and the graham crackers happened to be so as well. 1. Line a 24-cup mini-muffin tin with paper liners or reusable liners. 2. Melt the butter in a medium saucepan over medium heat. 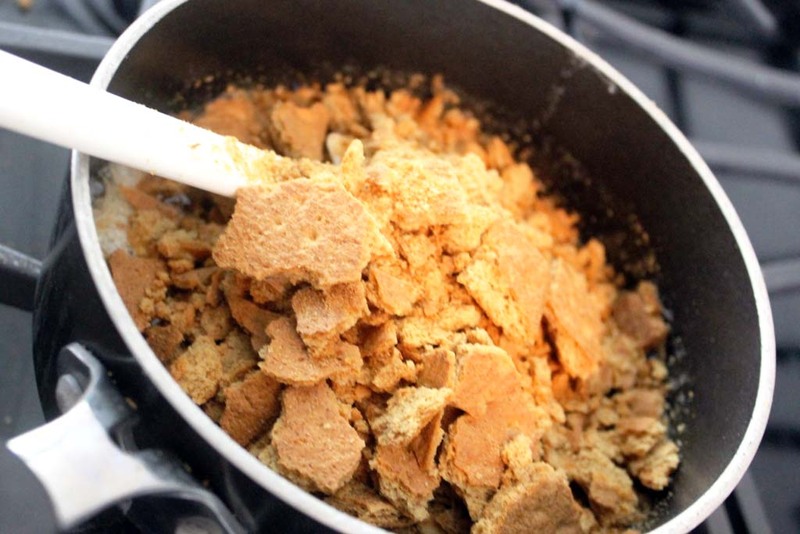 Stir in the peanut butter, graham cracker crumbs, and sugar and mix well. Remove the mixture from the heat. 3. Evenly divide the mixture among the muffin cups using a cookie scoop or spoons (mixture is sticky!) Using wet fingers, press mixture into pan. 4. Combine the chocolate and milk in saucepan. Stir over medium heat until the chocolate has melted. 5. Spoon the chocolate evenly over the peanut butter mixture. Top with sea salt. 6. Place in the freezer for 60-75 minutes until firm. Store in an air-tight container in the fridge or freezer.